WGN has announced a February 27 premiere date for their crime drama Gone, along with a new trailer for the series. 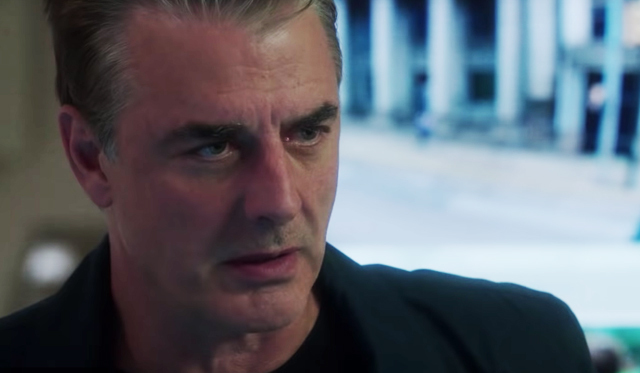 The 12-episode limited series is set in the world of child abduction cases and stars Chris Noth (The Good Wife), Leven Rambin (The Hunger Games) and Danny Pino (Mayans M.C.). You can check out the trailer in the player below! Gone is based on the novel One Kick from best-selling author Chelsea Cain, and follows the story of Kit “Kick” Lannigan (Rambin), the survivor of a highly publicized child-abduction case, and Frank Novak (Noth), the FBI agent who rescued her. Determined never to fall victim again, Kick trains herself in martial arts and the use of firearms. She finds her calling when Novak persuades her to join a special task force he created dedicated to solving abductions and missing persons cases. Paired with former Army intelligence officer John Bishop (Pino), Kick brings her unique understanding of a predator’s mind to the team. The series is executive produced by Matt Lopez, NBCUniversal International Studios’ EVP of Scripted Programming. JoAnn Alfano, Sara Colleton, Kim Moses and Barry O’Brien will also serve as executive producers. Gone premieres on WGN on February 27.